Posted on 10/16/2017 by Mickey McCarter	in Live Review and tagged England, Foo Fighters, glam, hard rock, Los Angeles, The Anthem, The Struts. Luke Spiller is a natural-born frontman. 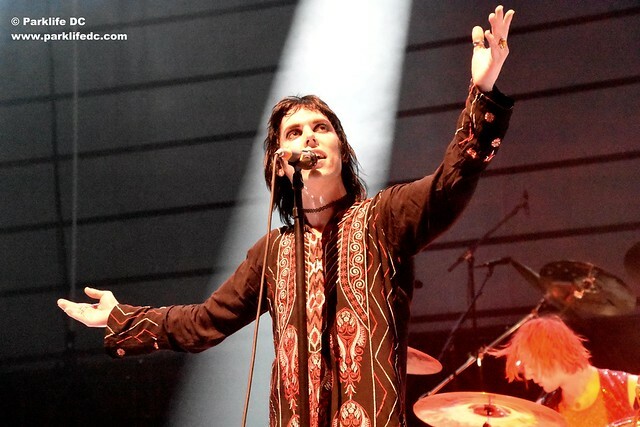 As vocalist for The Struts, Luke shook and shimmied his way across the stage to a sold-out crowd for the opening night of The Anthem on Thursday, serving roughly 6,000 people a desperately needed shot of rock ‘n’ roll. Posted on 06/12/2017 by Mickey McCarter	in Live Review and tagged 9:30 Club, Dave Grohl, Foo Fighters, grunge, I.M.P., Seth Hurwitz, The Anthem, The Wharf. The Foo Fighters will headline opening night at The Anthem, the upcoming sister concert venue to 9:30 Club, announced IMP, the independent promotions company that owns both, on Monday. Tickets go on sale Friday, June 16, at 10am ET for the show on Thursday, Oct. 12 via Ticketfly.com. Tickets also are available at the box offices of 9:30 Club, Merriweather Post Pavilion, and Lincoln Theatre during normal business hours. Posted on 06/29/2015 by Jeremy Bailey	in Around Town, Live Review and tagged Black Cat, Book of Mormon, Foo Fighters, Little Boots, Metric, Mudhoney, Screen on the Green, U Street Music Hall, Washington Nationals, Yards Park. 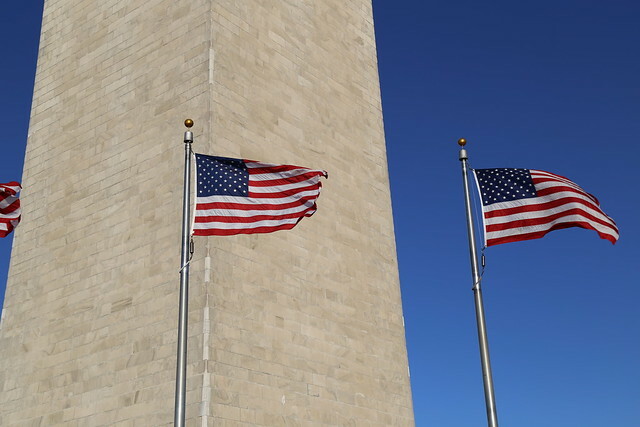 DC, so much to do in July! 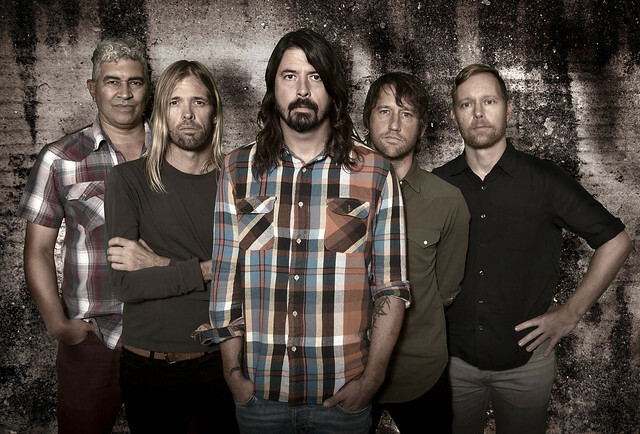 From Dave Grohl celebrating 20 years of Foo Fighters, to the Nationals’ Stephen Strasburg bobblehead night, to the start of Screen on the Green, there are infinite options to keep you occupied this month. See Part 1 of this list here. Just a few of the many concerts we like in July. 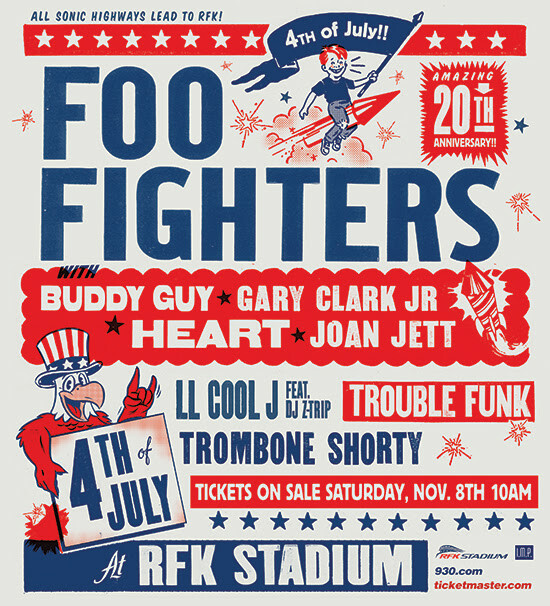 Enjoy the 4th of July with Dave Grohl and gang, along with Heart, Joan Jett and the Blackhearts, LL Cool J, and more. The Nats are hot. It’s not a weather thing. Take yourself out to the ballgame. Get a bobblehead. The Screen on the Green kicks off another season with a few classic movies. Laugh. Be offended. Or both. A must see while it’s still in DC! Posted on 06/17/2015 by Mickey McCarter	in Live Review and tagged Buddy Guy, DC Brau, DJ Z-Trip, Foo Fighters, Foo Fighters 20th Anniversary Blowout!, Gary Clark Jr., Heart, Joan Jett, LL Cool J, motorcycle rally, music festival, RFK Stadium, Trombone Shorty, Trouble Funk. 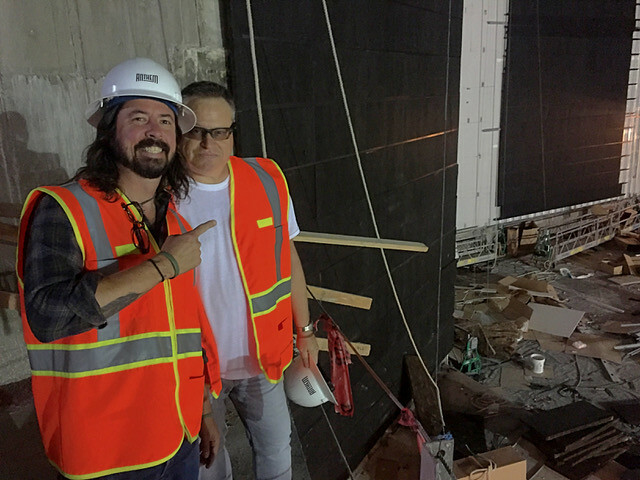 Dave Grohl may have taken well-wishers’ call to “break a leg” a bit too literally! On June 12 at Ullevi Stadium in Gothenburg, Sweden, Dave took a tumble — and did just that. During the second song of a Foo Fighters’ set, Dave fell off the stage. After being temporarily patched up, he completed the show in Sweden, but Camp Foo has seen a flurry of cancellations since then. However, all major indicators suggest that all systems are go for the Foo Fighters 20th Anniversary Blowout at RFK Stadium, slated for Saturday, July 4. In a humorous, high-spirited note to fans, Dave apologized for the cancellations on his website. “So… here I am, recovering with 6 metal screws in my leg, thinking about a lifetime of holding up TSA lines from here to Kalamazoo… damn,” Dave wrote. “Here’s the not so witty bit… My doctors have advised me to lay low for a while. The most important thing now is for me to recover from the surgery, to keep my leg elevated so as to keep swelling down and prevent any infection/complication that could do long term damage. I’m not out of the woods yet, folks…,” he added. Despite the European cancellations, the 20th anniversary celebration remains on track. The show features acts that participated in the Foo Fighters HBO documentary series Sonic Highways, as well as a motorcycle rally, BBQ, fireworks and more. Guests include Buddy Guy, Gary Clark Jr., Heart, Joan Jett, LL Cool J feat. DJ Z-Trip, Trouble Funk, and Trombone Shorty. Tickets for the festival are available online through Ticketmaster. The party at RFK Stadium starts at 2pm on July 4, but you can start the party earlier with Dave at DC Brau (3178-B Bladensburg Rd. NE, DC) for the motorcycle rally at 9am. At DC Brau, you can fill upon a breakfast of Chef Geoff’s Breakfast Burritos and Vigilante Coffee and catch some live music. Rally participants get VIP motorcycle parking at RFK as well as a special T-shirt. A portion of the proceeds benefit the National Center for Missing & Exploited Children as well as We Are Family D.C.
You can buy tickets for Dave and Elliot’s 4th of July Rally and Ride to RFK separately, or you can buy them together with the Foo Fighters 20th Anniversary Blowout. You must ride a motorcycle to participate in the rally. Woo! Well, there you have it. That’s what we know so far. So don’t miss a step, blow out an ankle or take a bad dive, go see the Foo Fighters (safely) instead! Foo Fighters 20th Anniversary Blowout!